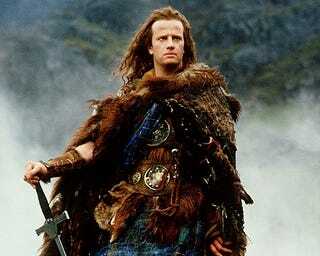 There can only be one Brian just like there can only be one Highlander. The exception is if you spell your name Bryan, thats just sad so I’ll let it slide. Any other Brians can get at me and catch these hands.